Denver Broncos outside linebacker Von Miller has talked to free agent Kirk Cousins about the possibility of joining his team and believes the quarterback "could take us over the edge." 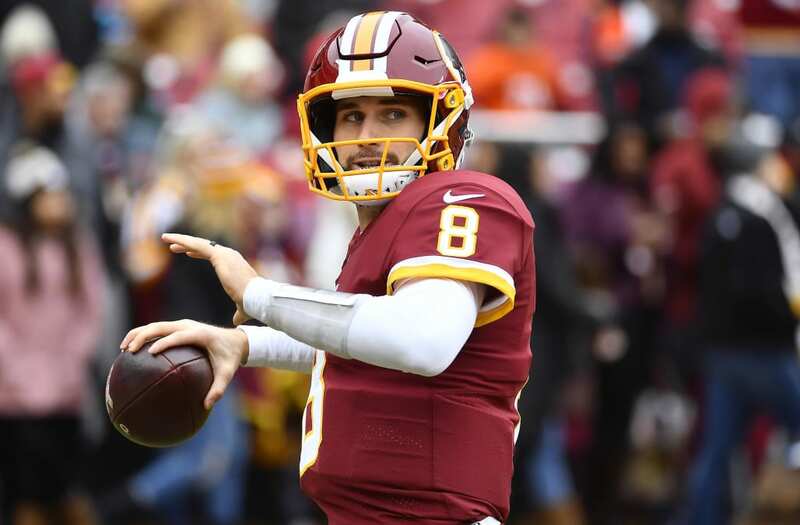 Cousins threw for 4,093 yards and 27 touchdowns with 13 interceptions this season for the Washington Redskins, who reportedly acquired Alex Smith in a trade with the Kansas City Chiefs on Tuesday night. "I've talked to him before. He knows exactly how I feel ... and what he would mean to our team, and what he would mean to a lot of teams," Miller told "The Dan Patrick Show" on Wednesday of Cousins. "He's the hot quarterback on the market right now. ... Yeah, we need Kirk. We need Kirk. I'd like to have Kirk. We have great quarterbacks now. Kirk could take us over the edge." The Broncos currently have quarterbacks Paxton Lynch, Trevor Siemian and Chad Kelly on their roster. "That's the National Football League; there's a lot of teams that need Kirk," said Miller, a six-time Pro Bowler. "There's a lot of teams that need a great quarterback. Whatever team he ends up on, would be a different team." The Broncos have the No. 5 overall pick in the 2018 NFL Draft after finishing the season with a 5-11 record. The Denver staff coached the North team at the recent Senior Bowl, allowing them to work with Heisman Trophy winner Baker Mayfield of Oklahoma and Wyoming's Josh Allen. Cousins told Pro Football Talk this week that he is "willing to make sacrifices or do what has to be done to make sure I'm in the best possible position to win" in the future.